Before introducing you the LED facial mask, I have to be honest that I was burst into laughter as I saw this kind of facial mask for the first time. I couldn’t stop laughing, since the women looked quite ridiculous as putting this creepy mask on. However, this miracle mask does surprise me after I used for a couple times. 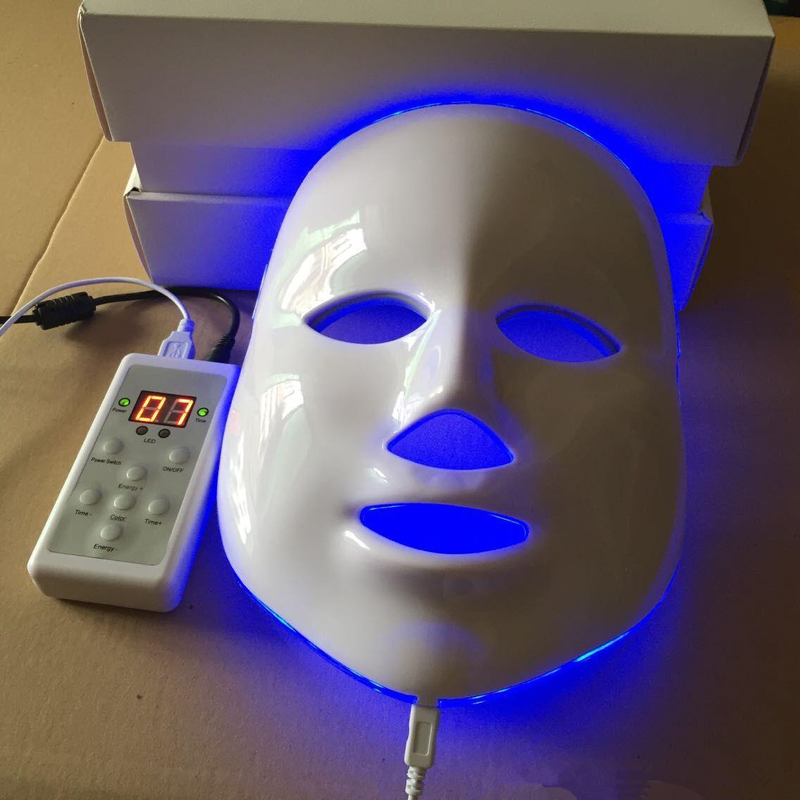 Now, let me show you this amazing LED skin facial mask. 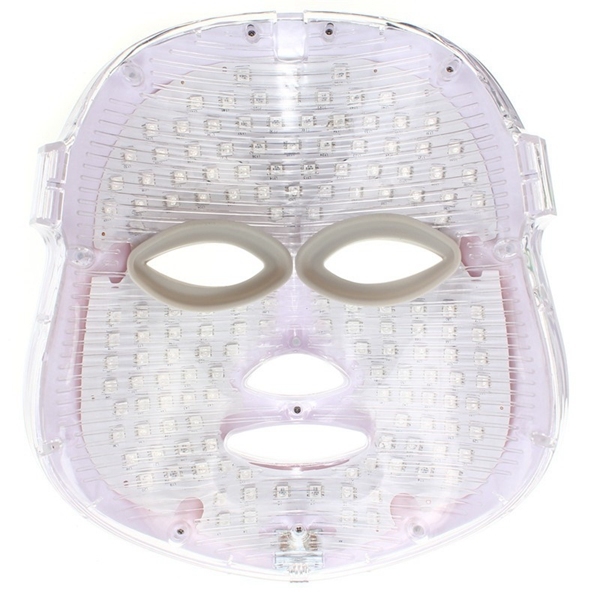 The LED skin facial mask is inspired by the LED light therapy, which is claimed to make your face smoother and younger. 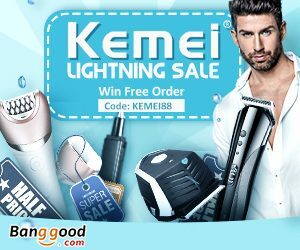 It has been said that the blue light of the LED could sterilizing the skin, which is absolutely good for skin with acnes and redness. 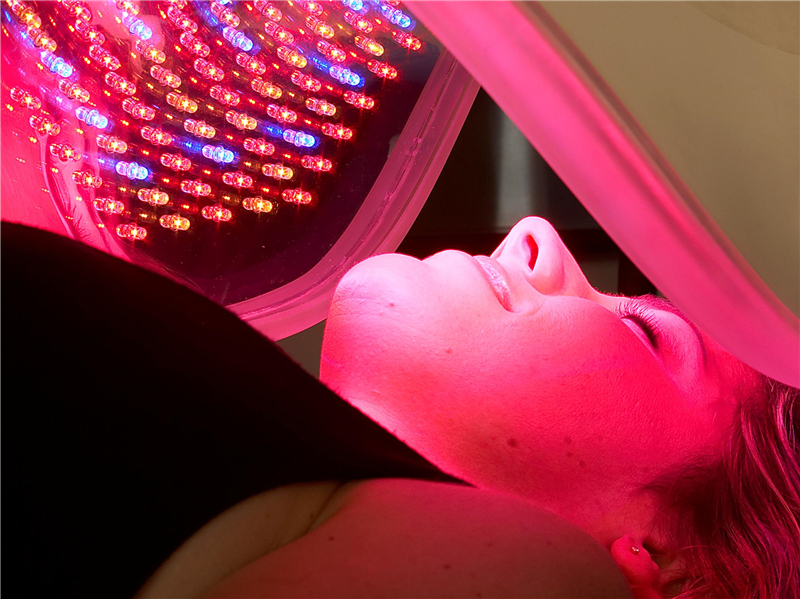 Different from the blue light, the red light from the LED could calm, heal and even reducing wrinkles. And with so many benefits from the LED light therapy, we got this LED skin facial mask as amazing treatment for our face skin. It’s quite simple to use this one somehow. Cleanse the skin thoroughly with a gel or cleansing milk by using the makeup facial cleaning sponge first. Turn on the LED skin facial mask, and choose the light you need in the right way. 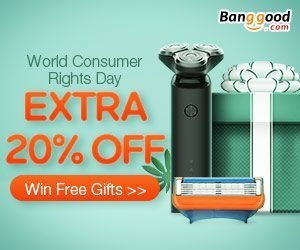 There are three kinds of light you could choose for the facial care. Place this mask with facial LED light on your face and leave it for a couple minute, for about 20 to 30 minutes. After that, you could remove the facial mask off your face. 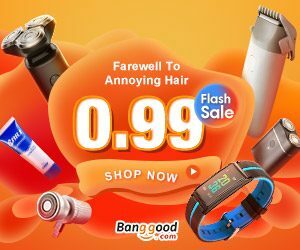 As far as I am concerned, you could use this LED facial mask with other facial care products, like moisturizing facial mask. It’s said that you could use this facial mask once a day, but I would recommend you to use it for once a week. And I hope that you could find your supple face skin after using this mask.